At Galles Properties we are big believers in personal interaction. A human answers our phone. A human writes and creates our marketing materials by hand. And humans work with our clients every day to provide full-service real estate support. That said, we are constantly reviewing and adopting new technology opportunities that will make the transaction process smooth and efficient for our clients. 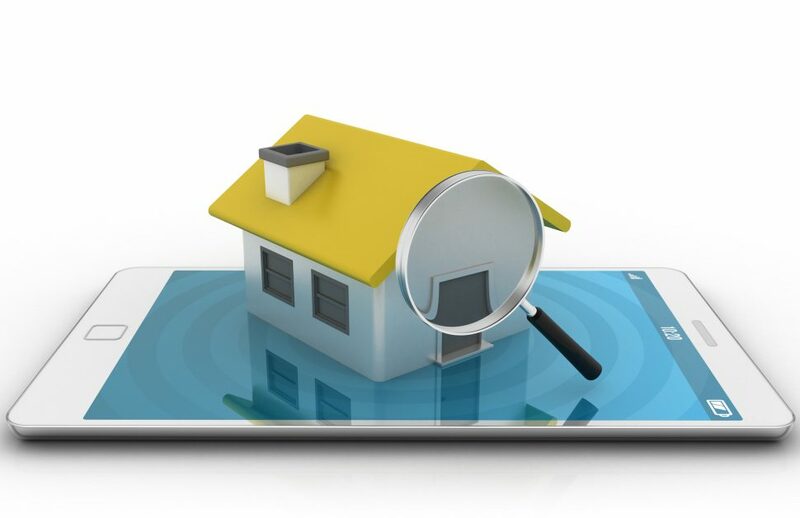 Below are just a few examples of how technology can enhance the buyer or seller process. Real Estate Contracts & Forms In The Cloud. So you are on a beach (lucky you) and your Galles Properties Realtor® is in Pagosa Springs. Our electronic contract software allows us to receive and offer and forward it to you for signatures in real time. You can sign it on your phone or tablet – or you can choose to print, sign and fax or email it back – the choice is yours. Our contract system is “in the cloud” and can be accessed and utilized by all parties from anywhere with an internet connection. Transaction Management. Our office is managed by an online system that allows all of our support staff to be on the same page as your Realtor® at all times regarding your transaction. The bottom line? You have a team working behind your Realtor® to make sure the i’s are dotted and the t’s are crossed. Showing Management. If you have listed your property with Galles Properties, you may have received a showing request email from our system. All Brokers can request showings from our Realtors® with the click of a button, which allows our administrative staff to respond in real time by either emailing or calling you to confirm. And after the showing? Our system emails the showing Broker for feedback immediately so that we can get you their input as soon after the showing as possible. Lockbox System. Our electronic lockbox system is based on a password-protected “key card” held by Realtors® so that all visits to your home will be recorded as the lockbox is opened and closed. The system alerts our office when someone has arrived and when they have departed using this system. Marketing Program. Because we create all marketing material in-house, we pride ourselves in constantly seeking out the most innovative technology available to ensure our marketing platform is providing the highest level of exposure for the properties we have listed. Feel free to ask your Galles Properties Broker for a list of our current marketing tools! Finding the perfect balance between personal interaction and innovative technology is a moving target. That’s what we are here for! Please contact one of our Galles Properties Brokers for more information on how Galles Properties is using real estate technology every day to deliver the highest level of service to our clients.